Directed by Justin Kurzel, starring Michael Fassbender, Marion Cotillard, Paddy Considine, David Thewlis and Sean Harris. Macbeth receives a prophecy from three witches that he will become the King of Scotland by murdering the current one. A play that is over 200 years old, I would imagine is hard to breathe new life into. To gain the attention of a new generation of potential Shakespearean fans is surely also quite a difficult feat. 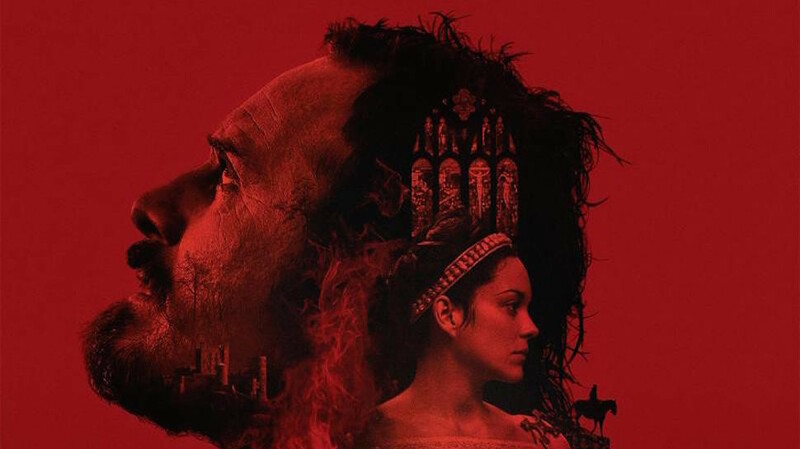 This is the first big budget version of Macbeth that has been made at least for my generation and so I was very intrigued and excited to watch. The director has chosen to adapt this play by creating an extremely aesthetically pleasing film, no single scene nor shot is in any way boring which works really well with a script that is over 200 years old and which a great deal of people I expect know quite well. This quite cleverly allows you to inspect the film like a work of art so that may you get slightly lost in the dialogue or the pacing becomes slightly slower than you might like, you can continually spot new details in the design and location. My only slightly dislike towards this film is the acting, which is good throughout but never really feels as though the actors are pushing themselves to produce something we haven’t already seen in their work. Marion Cotillard is the biggest culprit for this as she seems to give up on attempting a Scottish accent rather quickly. This would be acceptable expect that everyone around her is using a very impressive one. The cinematography, the locations and costume are utterly fantastic and I feel sorry to have missed this aesthetic beauty on the bigger screen with its really vivid use of bright colours, clearly a great deal of thought went into this and I highly applaud it. OVERALL **** Visually breathtaking, good performances from everyone but ones that never feel fresh or developed past what we already know of the actors. RECOMMENDATION – If you are a fan of Shakespeare but more importantly of the Scottish play then this is a must see. If you are not one of the aforementioned then the visual pleasure you will receive is enough of a recommendation in itself.